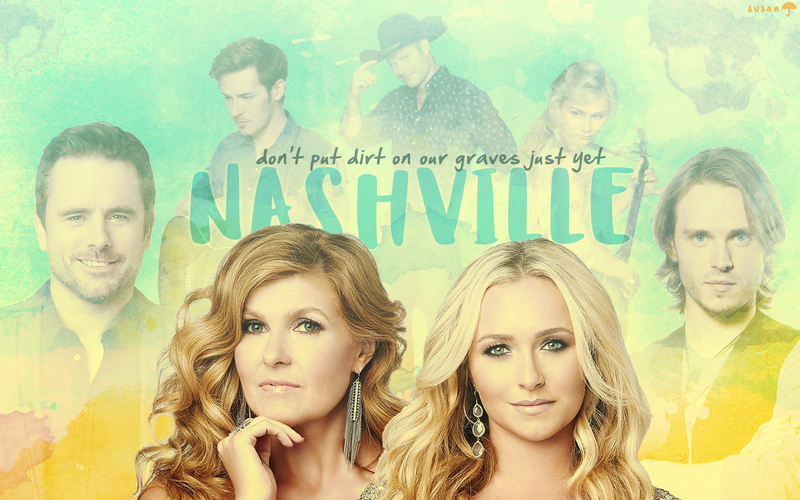 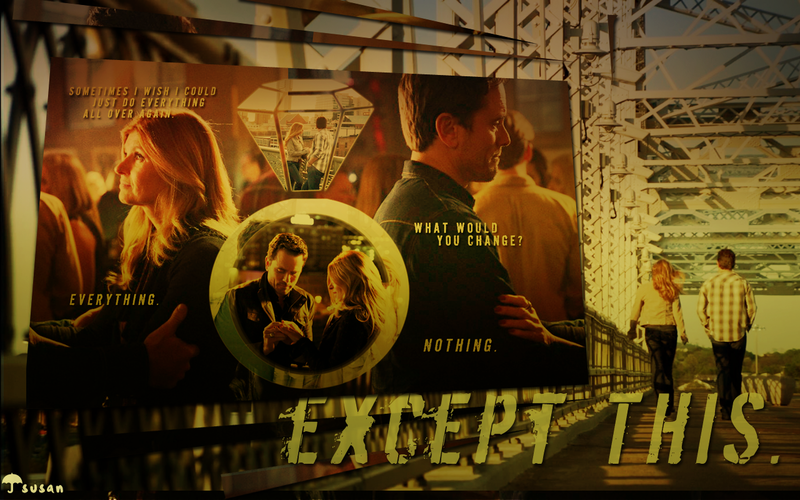 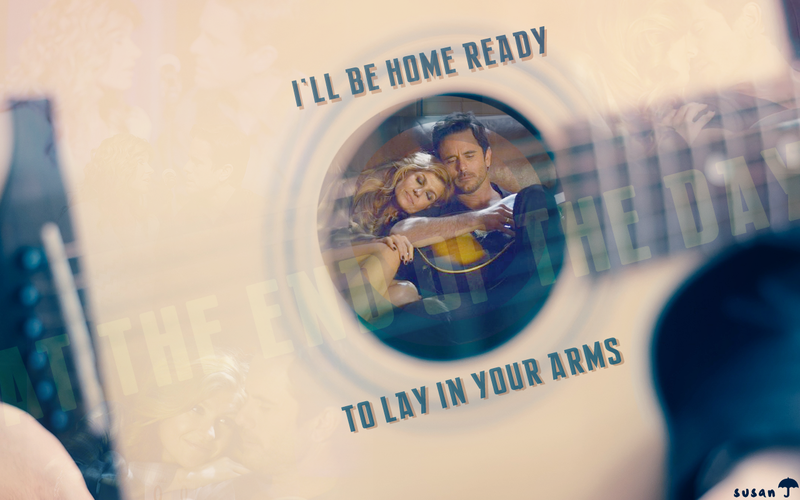 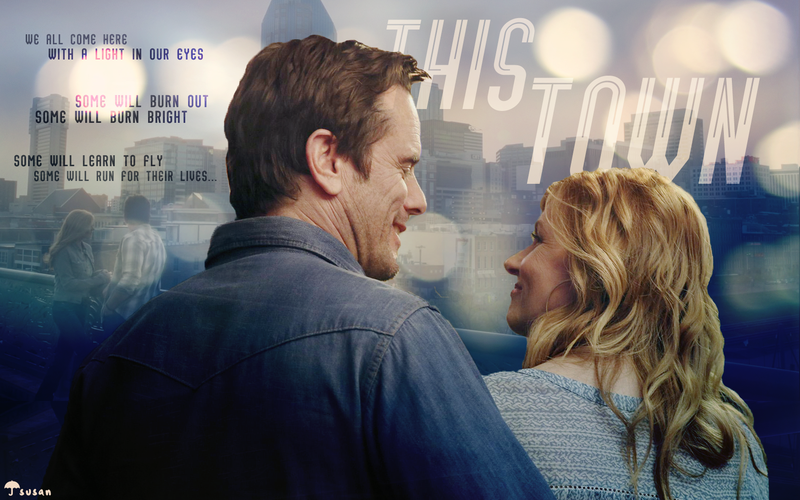 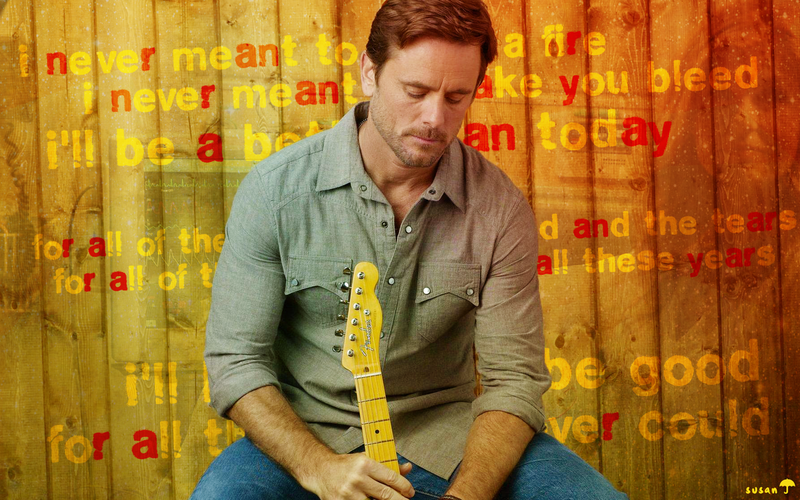 Desktop wallpapers featuring characters and relationships from the ABC / CMT series Nashville. 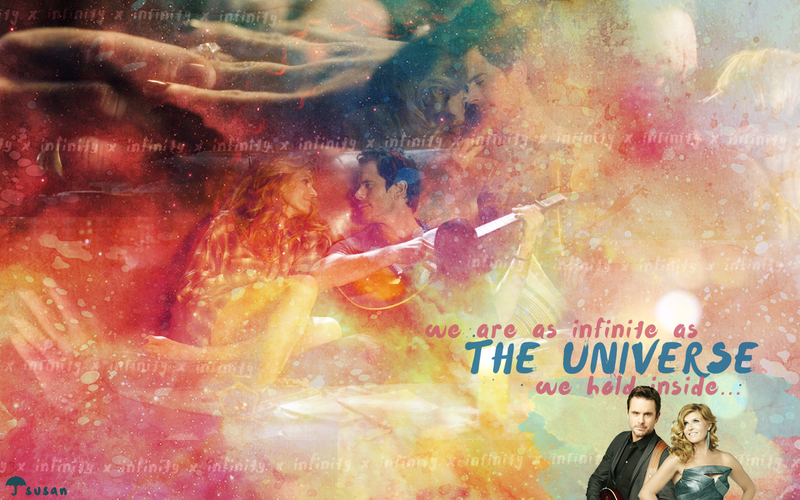 Click on the thumbnail for full size. 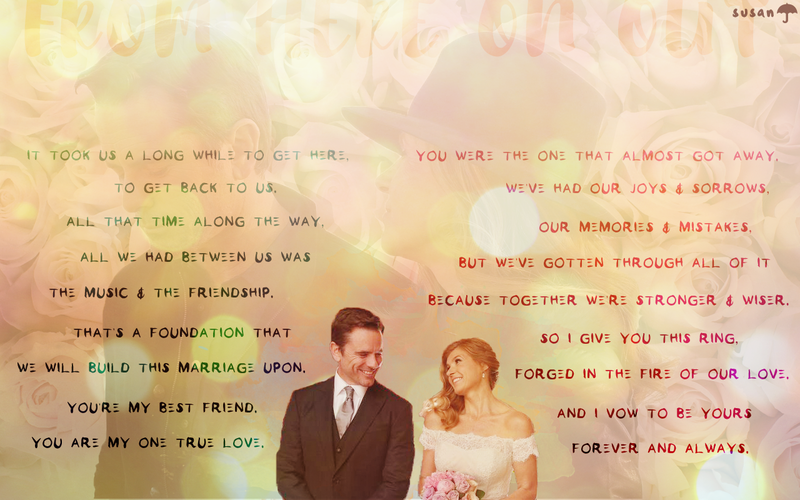 These are all from 2015-2016.